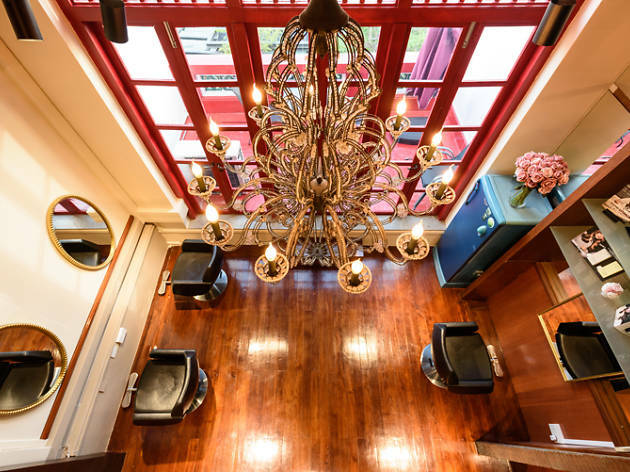 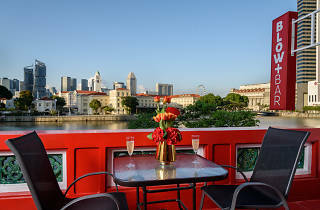 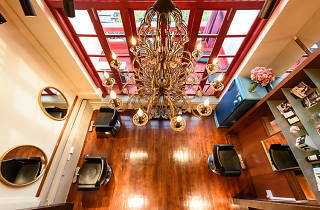 Sip on a glass of bubbly while you pamper your tresses at its new digs in Robertson Quay. 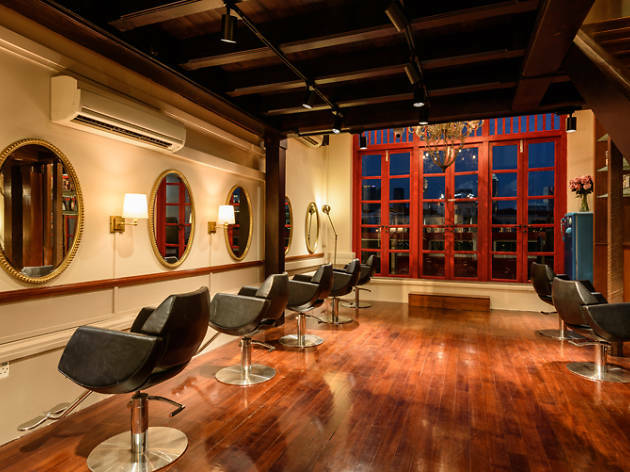 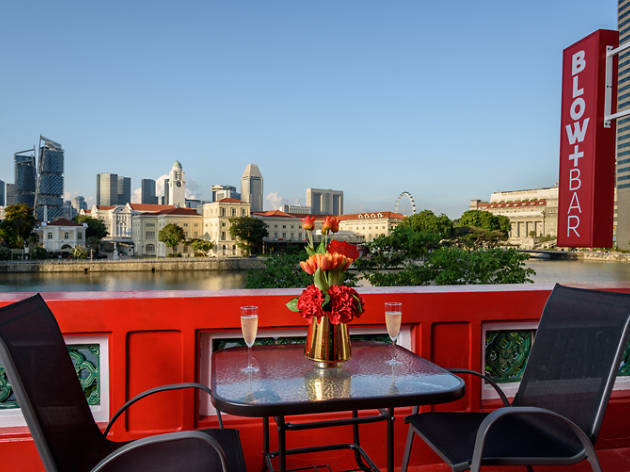 Specialising in blowouts, the salon nestles itself in a cosy space that boasts eight seats, three hair wash beds, and a balcony that overlooks the bank of Singapore – perfect for that look-at-my-new-‘do Instagram shot. 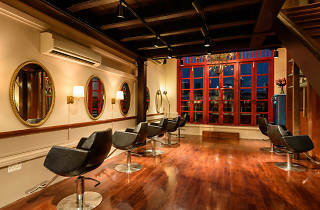 Decked out in its signature colours of red and white, this outlet's decor suits its hugely popular hen, birthday and wedding pretty party packages that’ll have you and a bunch of your closest girlfriends looking effortlessly coiffed while you’re having a riot of a time at the salon.